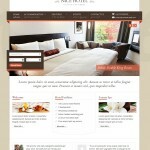 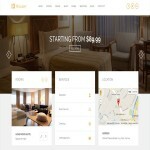 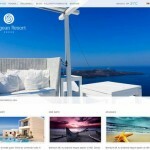 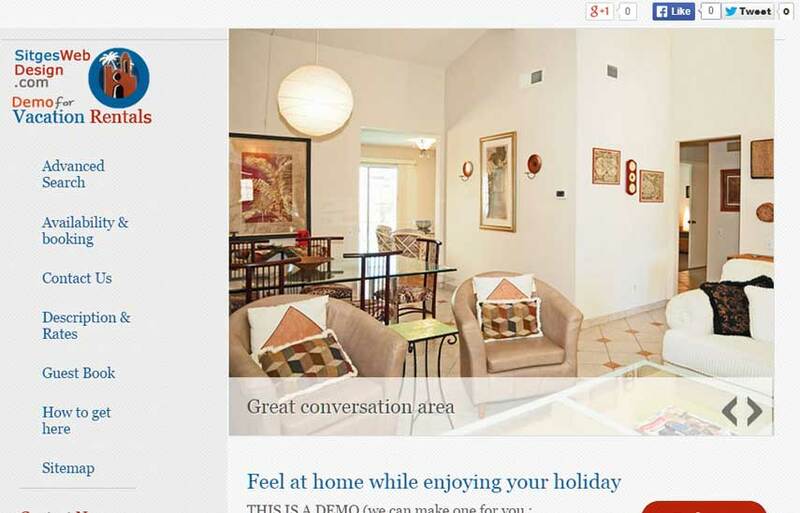 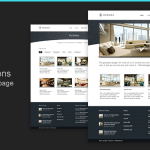 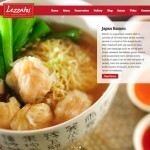 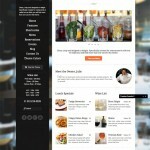 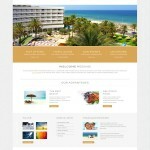 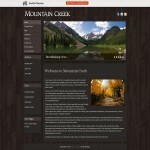 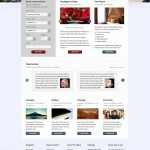 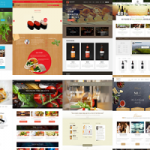 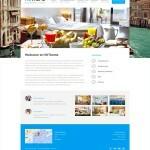 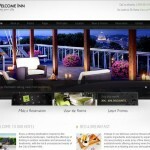 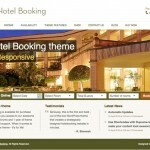 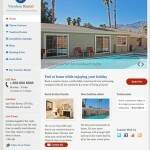 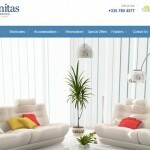 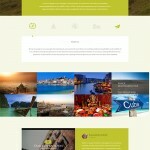 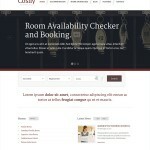 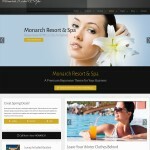 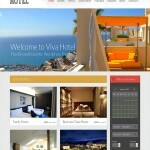 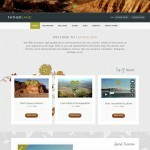 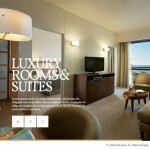 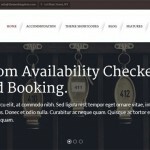 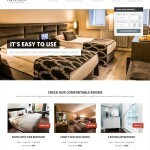 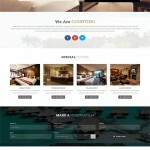 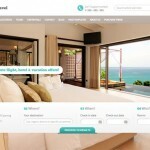 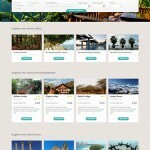 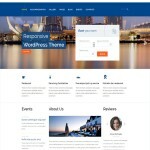 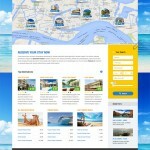 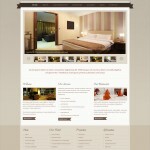 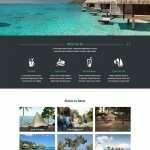 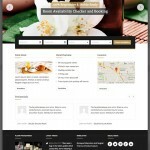 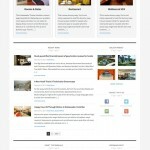 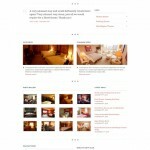 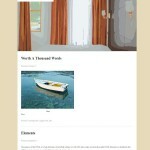 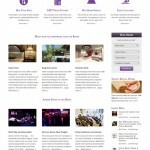 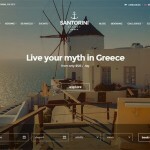 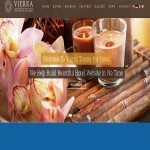 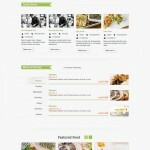 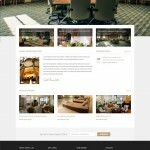 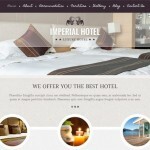 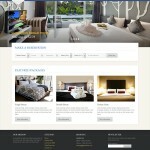 There are a wide range of WordPress themes available via Sitges Web Design. 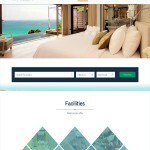 & options to include third party facilities, such as ‘TheFork’. 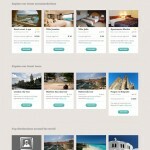 All locally in Sitges & at a fee, much less than in the past. 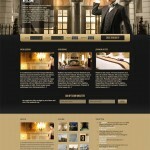 The first step is to like the style & layout of a design.